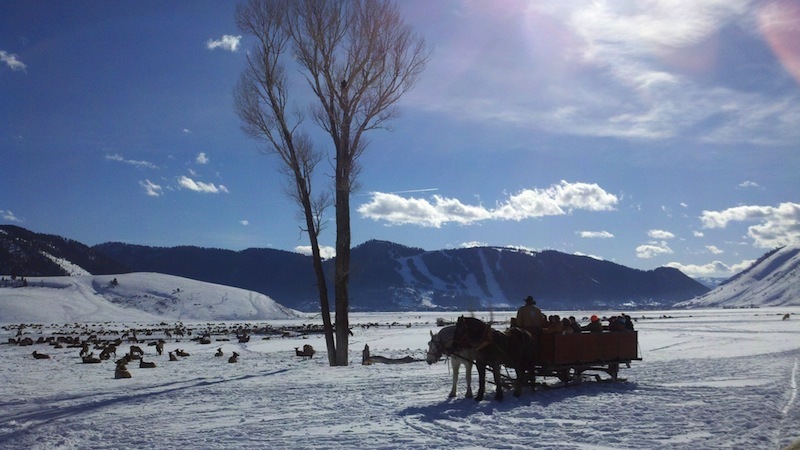 A winter sleigh ride in Jackson Hole can make for a romantic trip for couples or a memorable experience for the whole family. 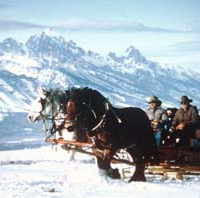 Jackson Hole sleigh rides are available from December through April and offer a unique way to enjoy stunning winter scenery and view wildlife in its pristine winter habitat. 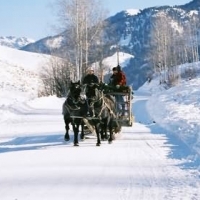 Spring Creek Ranch: This is a perfect sleigh ride trip for couples. 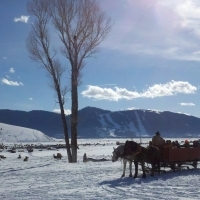 Bundle up in blankets and enjoy a peaceful sleigh ride along the butte at Spring Creek Ranch. 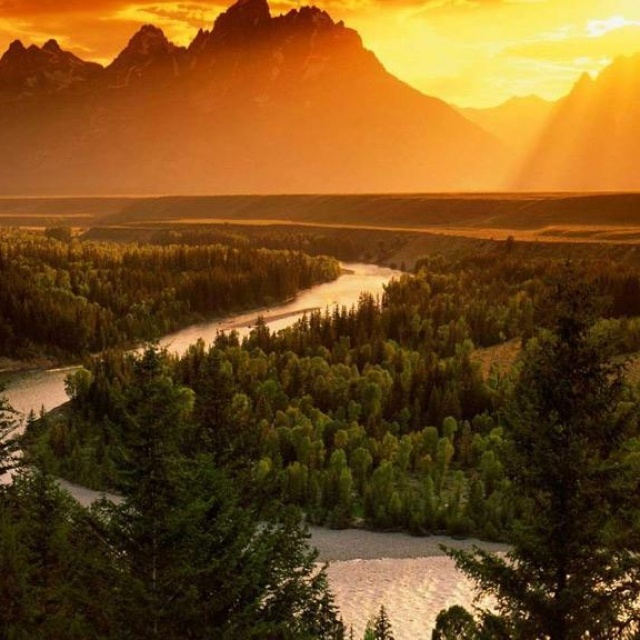 Considered to have some of the best views in the valley, Spring Creek Ranch sits high above town with sweeping vistas of the Teton range. After the ride, enjoy fireside dining at The Granary Restaurant and a nightcap at the resort's piano bar. Mill Iron Ranch: The Mill Iron Ranch dinner sleigh rides run adjacent to a state-run elk feeding ground, where you are sure to see abundant wildlife. Dinner is served in Mill Iron's lodge style dining room, where impressive taxidermy decorates the walls. This is an authentic western experience! 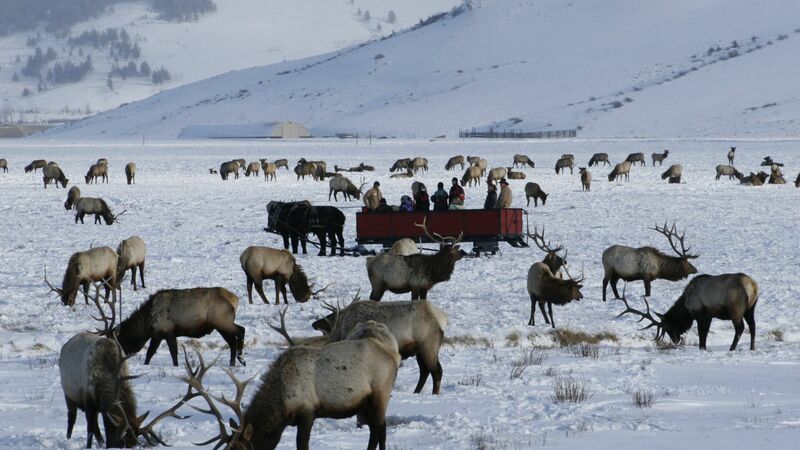 National Elk Refuge: Our National Elk Refuge Sleigh rides take guests through elk herds numbering in the thousands. Ride alongside the country's largest concentration of wintering elk against a backdrop of the snowcapped Tetons. This is truly a once in a lifetime experience that the whole family will enjoy! 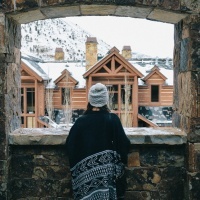 Trade in your flip flops for winter boots and you could experience the winter vacation of a lifetime. 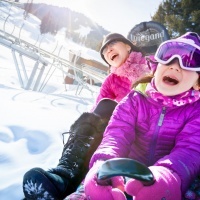 Need to plan a trip that pleases the skiers in your group but also thrills non-skiers as well? 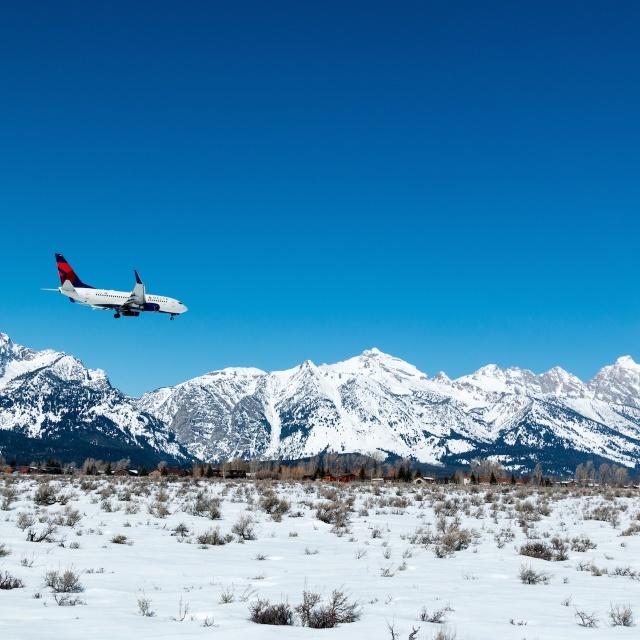 Come to Jackson Hole and try our picks for the top 10 winter activities for non-skiers.